exact same data. That’s why all of our marketing data and marketing analytics are built right inside Salesforce. Want sales and marketing to get along? Start by working off of the same data. Nothing forces you to work out the kinks like the hard cold truth. Full Circle Response Management captures all of the data for every response and exactly what happens to those responses. 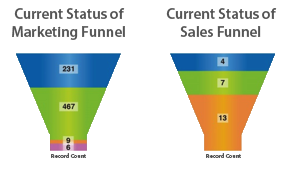 We use this data to give you an integrated sales and marketing funnel with insights into the volume, conversion rates, and velocity of all your campaign responses. Demand waterfall analysis is an invaluable way to understand your business, identify bottlenecks and streamline your processes. Plus it can help you squeeze more deals out of your existing pipeline. Full Circle Response Management is the only solution natively built on the Salesforce1 Platform that gives you a completely customizable view of your integrated marketing and sales funnel and the key metrics needed to optimize your business processes. 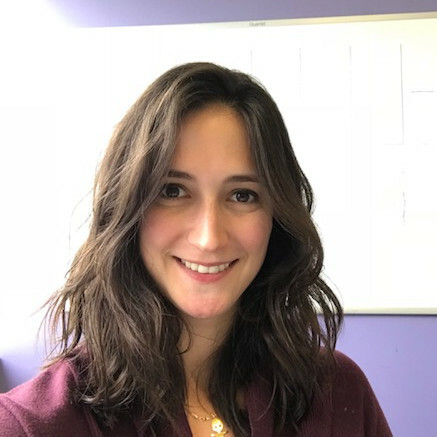 What if you knew and could report on every follow-up interaction and the exact outcome? 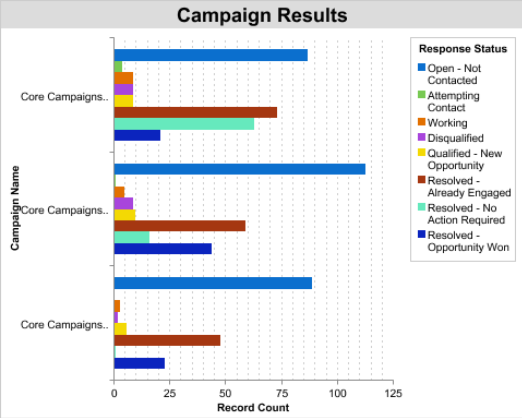 With our unique response tracking system you can easily understand how your leads and contacts have historically moved through your sales and marketing funnels to more accurately plan and forecast for upcoming quarters. 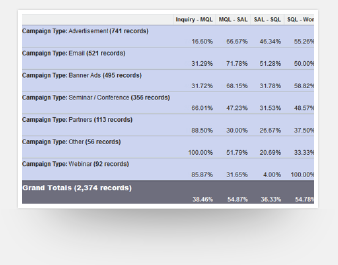 Drill down and look at campaign performance in your funnels by firmographic attributes, sales team, region, and unique dimensions you define. Have some complexities you need to track in your funnel (who doesn’t)? Easily configure & activate custom funnel tracking logic. 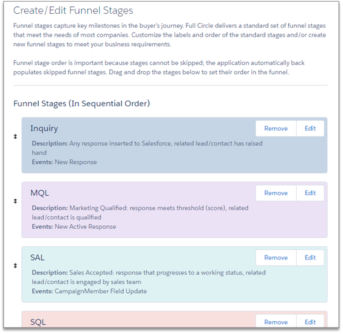 With Full Circle’s custom funnel configuration, you can add separate funnels, create custom stages and milestones, and update them on the fly as tracking requirements change over time. 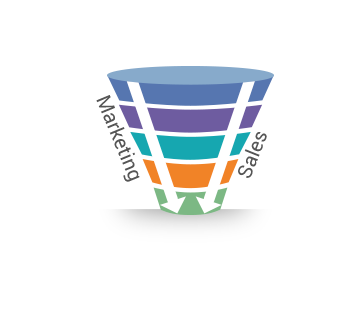 The configuration supports separate logic for Sales sourced, Marketing sourced, and any other self-defined funnels.